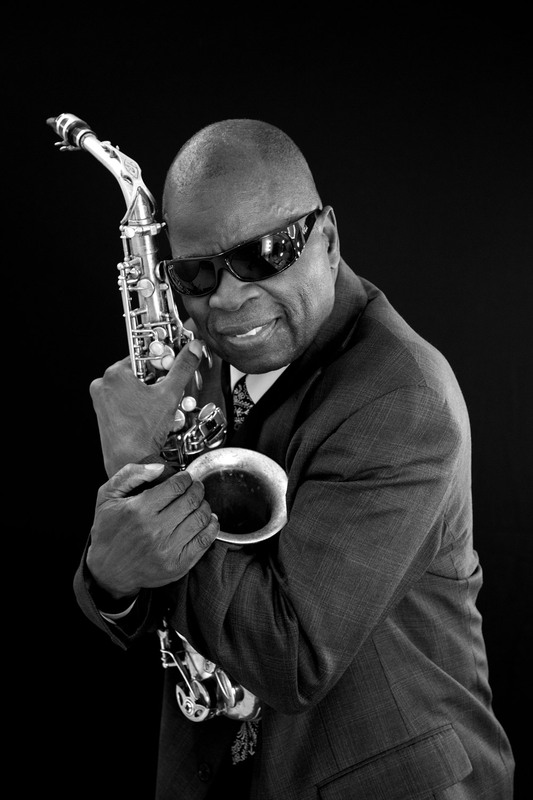 Maceo Parker (vocals, saxophone); Rest of lineup t.b.a. (t.b.a.). For years, if you want to blow off some steam at North Sea Jazz, Maceo Parker has been the act to see. From lead horn in James Brown's JB Horns and George Clinton's Parliament-Funkadelic, over the past decades Parker has become a passionate bandleader who puts on a stunning show night after night with his band. The saxophonist's refined mix of soul, funk, and R&B has already attracted a varied group of admirers. For example, he worked with Prince, the band Jane’s Addiction, and Candy Dulfer. Although Parker's latest album Soul Classics dates from 2012, on stage the 74-year-old is as inexhaustible as ever and he gives an average of 290 concerts a year! This year again he will be bringing his exhilarating music to the stages of numerous jazz festivals – including North Sea Jazz!